Spatial inequalities of income, development and poverty in Greece. 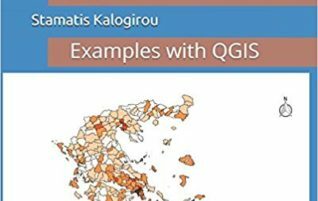 This study provides empirical evidence for significant inequality in the socioeconomic development and poverty of the population at the municipality level in Greece. The Spatial Analysis Research Group is a dynamic group of young researchers in Athens! Since 2009 the group has been involved in several projects, produced numerous publications in national and international journals and conference proceedings, produced e-books and teaching material and developed open source software for geostatistics.